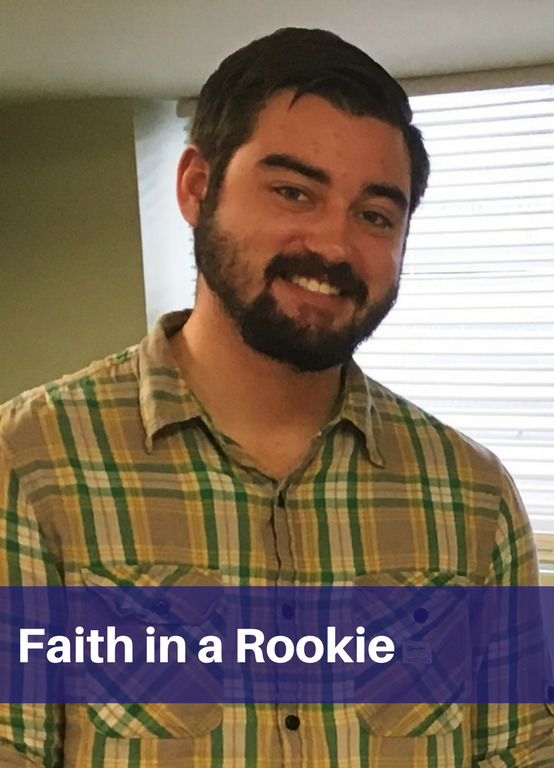 Faith in a Rookie | Highfields, Inc.
Highfields’ Wraparound Facilitator Evan Wing is on a mission to change the world, one family at a time. Evan Wing is driven to help those less fortunate than himself. Growing up, he saw friends go through tough situations and wished he could do more for them. It inspired him to go into the field of social work. “I wanted to do something that would help make the world a better place,” he said. He earned his bachelor’s degree at Michigan State University and was placed at Highfields for his internship. “I was excited to finally get in the field and start working with families, not just talking about it in class,” he said. During his year-long internship in Highfields’ Wraparound program, he absorbed everything he could from working with families and his co-workers. After earning his bachelor’s degree, Highfields hired him as a full-time Wraparound Facilitator, helping families find resources and support that they need to reach their goals. Evan’s typical day is very busy. He has meetings, appointments with families, and a lot of paperwork. But it’s all worth it to see families make positive changes and take control of their lives. “It’s rewarding to know that I have given families the tools they need to keep their progress up,” Evan said. Now Evan has been given the responsibility of spearheading a new program for Highfields called Parenting Education Program, which empowers parents to improve upon their parenting skills. “I’m truly grateful to Highfields for putting their faith in a rookie and trusting me to put my knowledge into practice,” he said.